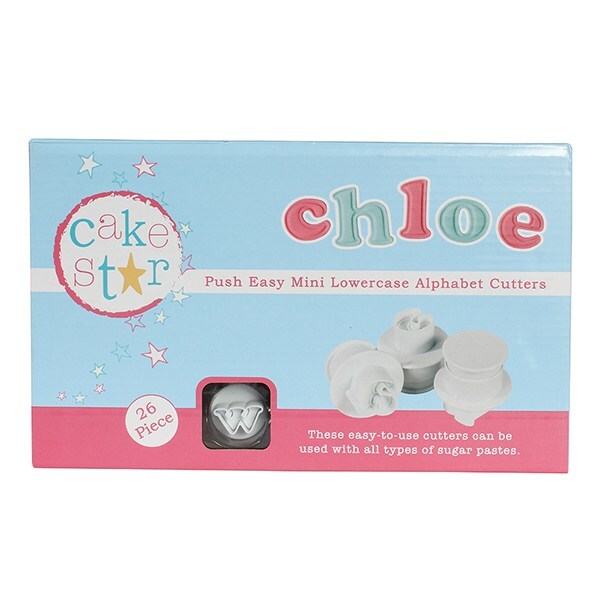 The Cake Star Push Easy Cutters are also available in uppercase alphabet and numbers in both 20mm and 70mm. 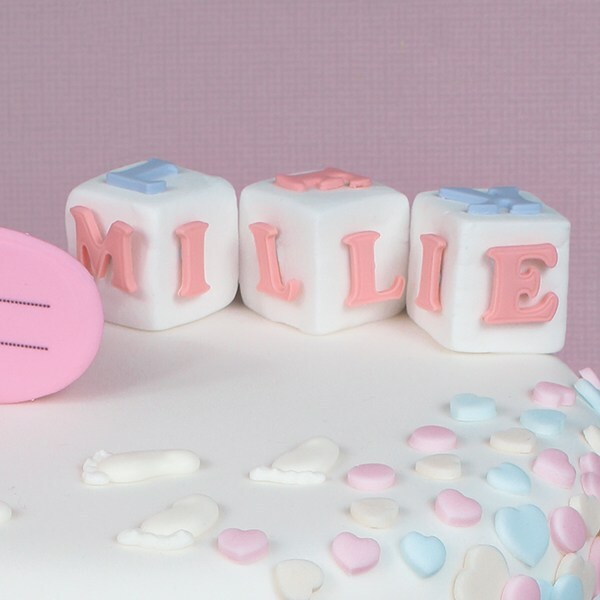 Letter dimensions vary in size between 13mm & 17mm. Actual cutter size approx 26mm.